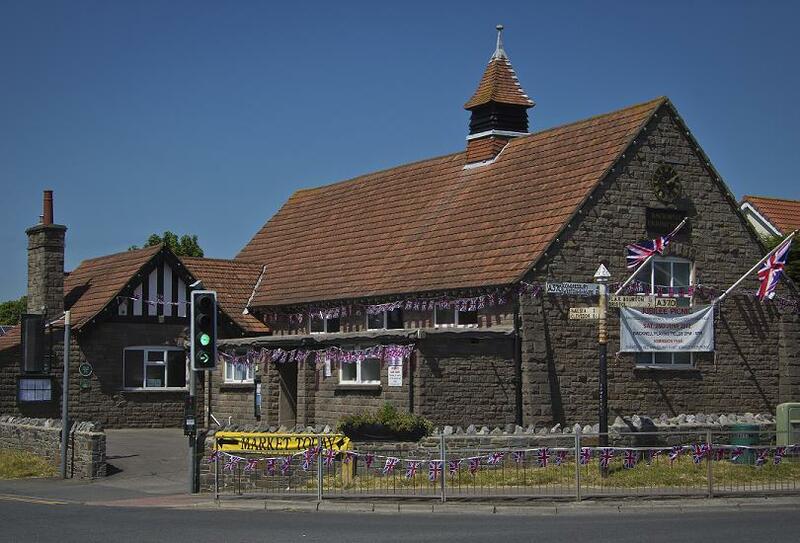 Backwell Parish Hall is conveniently located in the centre of the village. It has a capacity of 200 (125 if seated with tables) and is ideal for clubs, classes, parties and meetings. The hall is a registered charity, independent of the parish council, and is run by a board of trustees who meet monthly. Elections to the board of trustees are held at the annual meeting of parishioners in April each year, and any resident interested in standing is encouraged to contact the Secretary for more information. For further information click on our links, or for booking call 01275 541080 or email booking@backwellparishhall.org.uk.